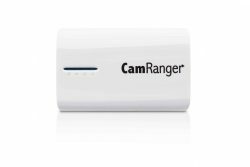 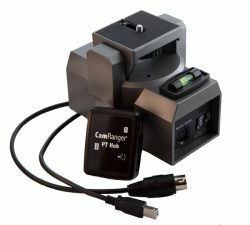 The CamRanger Mini hardware device is required to use the CamRanger Mini app. 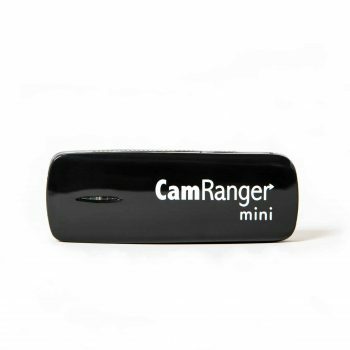 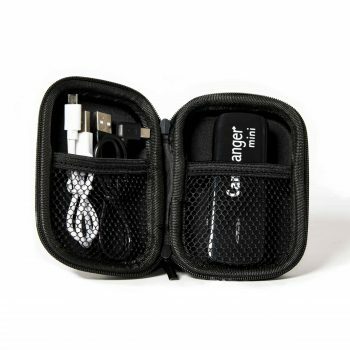 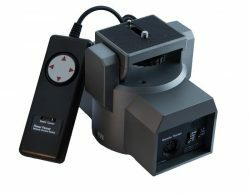 Any CamRanger mini will work with any supported camera, however, the USB cable can be different for different cameras. So please select your camera to ensure the correct cable is included. 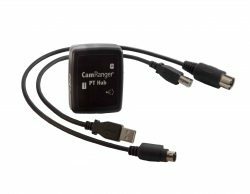 You can use the USB cable that came with your camera.